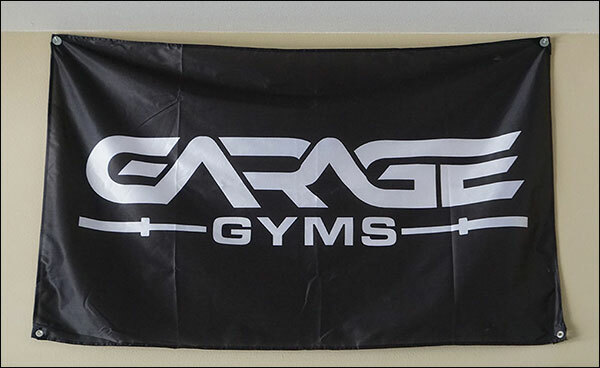 Garage Gym Flags Now Available! 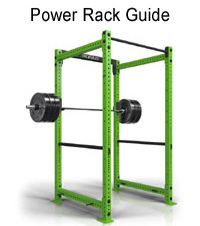 For the most part I try to keep the Garage Gyms Store pretty low key here on the main site. 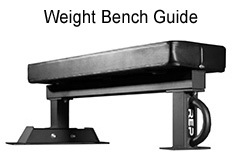 That is, I am not trying to cover this site with advertisements for my own products because I don’t want to distract from the content that really matters; all the equipment guides, product reviews, and other helpful articles. The quality and value of my content has always been my number one priority, and offering products has not and will not ever change that. That having been said, I still get asked whether or not I accept donations. I also get emails suggesting that I offer t-shirts and banners and such as a way to help financially support the site (web hosting, review equipment purchases, etc). 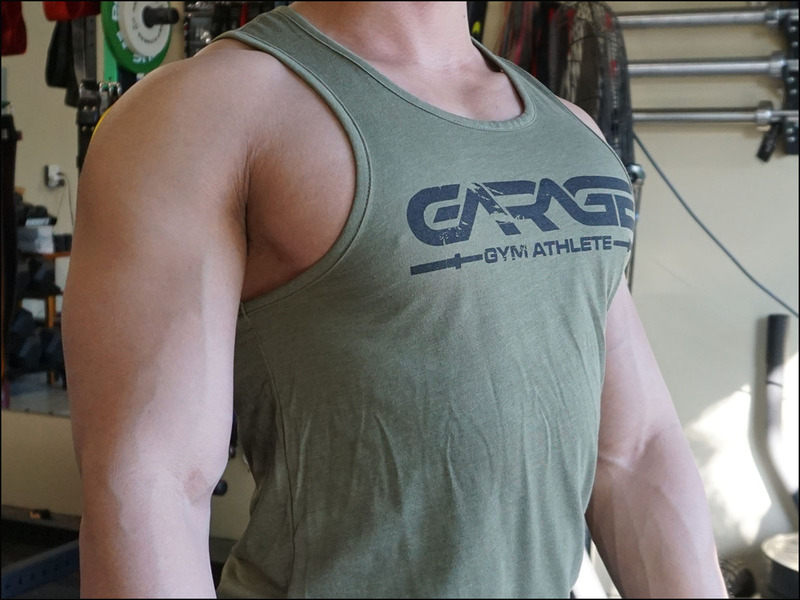 Well clearly I’m not doing a very good job of making it known that I have the Garage Gyms Store for that very purpose if I’m still getting those questions and suggestions, so I figured that I would take a minute to make this quick post as a way to formally let my readers know that I do indeed have a store that offers a growing collection of garage gym-themed t-shirts, tank tops, stickers, and my most popular item of all – a Garage Gyms flag. 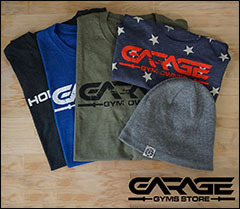 So if you ever wanted to help support this site and this community, now you can do so while getting some badass gear in return; gear that will allow you to proudly proclaim to the world that you are a gym owner – a garage gym owner. So check out the store when you get a minute. If you don’t see anything that appeals to you check back in a month. Better yet, make a suggestion. I’m constantly looking for products to add. 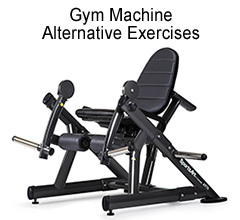 I buy only high-quality garments to print on from reputable brands like Alternative Apparel, Next Level, and FlexFit. I purchase all of my apparel domestically and get all of my printing and embroidery done locally. 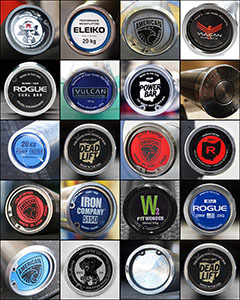 I offer reasonable prices, free domestic shipping, and I list all product specifics including garment style, fabric blends, and a detailed sizing guide so that fit will never be an issue. 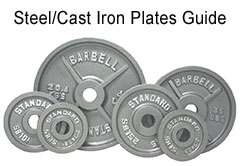 Previous post: Should You Pay For Shipping On Strength Equipment?